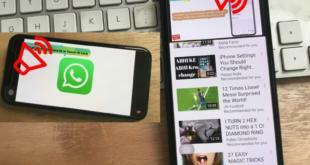 iOS 12 is accomplished to fulfill certain necessary requirements of iPhone/iPad users. 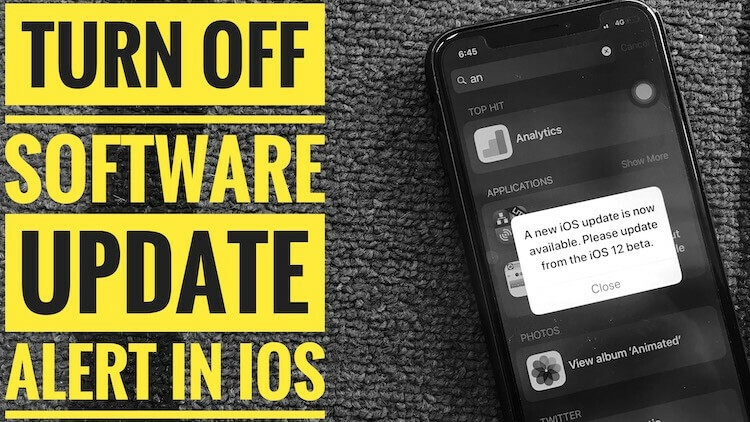 Since we have seen the WWDC18, it looks like the people who are waiting for certain functions are going to be released with iOS 12. Among them, one of the most demandable features was multiple FaceID which you can’t add in iOS 11. However iOS 12 allows you to do so. Alternate Appearance in Face ID allows multiple Face scans for FaceID or save Two people’s faces. Neither Face With Glasses Not Face with none Glasses. 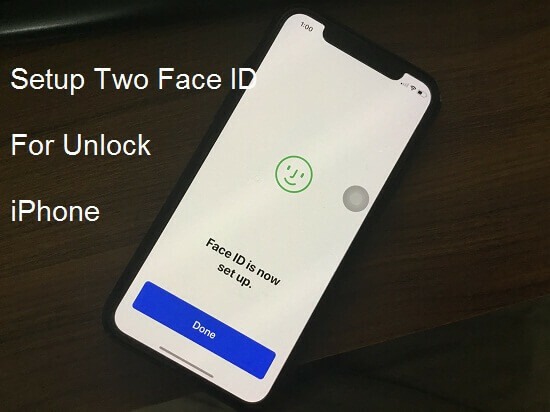 If you wish to add FaceID for your closest friend or family member for instant unlock then it’s time for you to add there FaceID on your iPhone X. for example if you want to switch from full beard to clean shaven Face then you can add another FaceID which is very simple in iOS 12. NOTE: Apple has rolled out iOS 12 beta for only developers, and so they can only add multiple Face ID on iPhone X. If you don’t have a developer account, then this feature will be not compatible with your iPhone X. 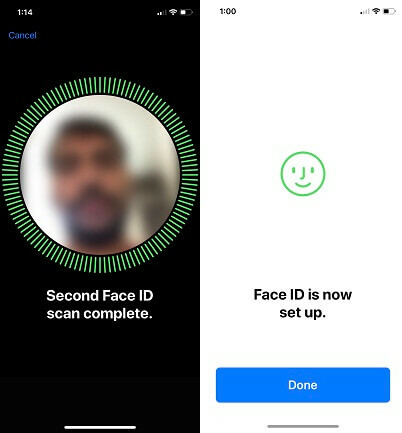 Are you failed to scan your Face ID find my guide on Face ID not working or Reset then setup Face ID again? Step 2: Tap “FaceID and Passcode”. Step 3: Enter the iPhone’s passcode. Step 4: Now, click on “Set Up an Alternative Appearance”. Step 5: Next, click “Get Started”. Step 6: Once the camera turns on, then you need to show every angle of your Face by moving the head in the circle frame. When Face ID is successfully added, then it will show an option “Continue”. Step 7: Tap “Continue” to add seconds FaceID and similarly you have to follow the steps to add Face ID. In Face ID and Passcode, you can see Alternative Appearance sometimes or Before Setup Two Face ID scan. Now you retrying or find this option. Obviously you need to reset Face ID (Read the next point) to edit or Re-scan face ID. We can’t manage Face ID like Touch ID, in this case you need to reset Face ID or Remove all Faces and Setup Face ID again. 1: Go to the “Settings app” on iPhone. 2: Next to the “Settings” > “Face ID & Pascode” > “Enter the Passcode”. 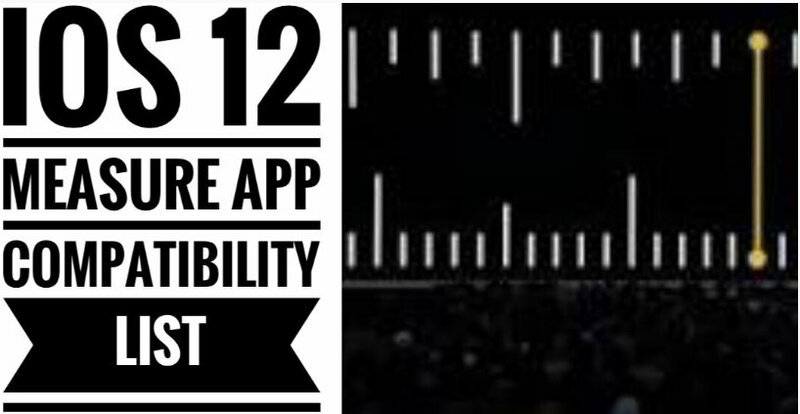 3: Scroll down and find “Reset Face ID” In just one tap Face ID will be removed completely. 4: Setup Again Two-Face with the Option using there is “Set Up Face ID”. This is cool new feature on lock screen. 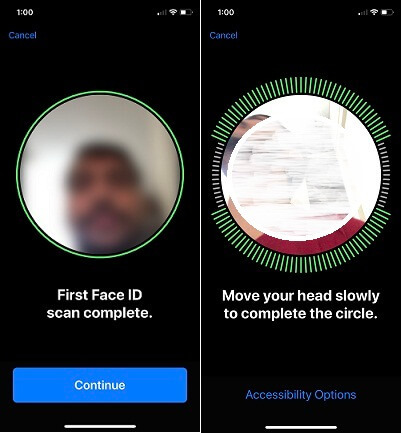 Before this you can see passcode screen but now you can see option for swipe up finger to unlock the screen on Face ID scan failed or Try Different face that not scanned or saved on iPhone X. From now onwards your family members or friends can unlock the iPhone X with Face ID, and even you can unlock in different appearances. Only you have to do is add alternative Face ID.